MediaINFO Digital Library is growing and with that comes the need also for new web development enhancements. 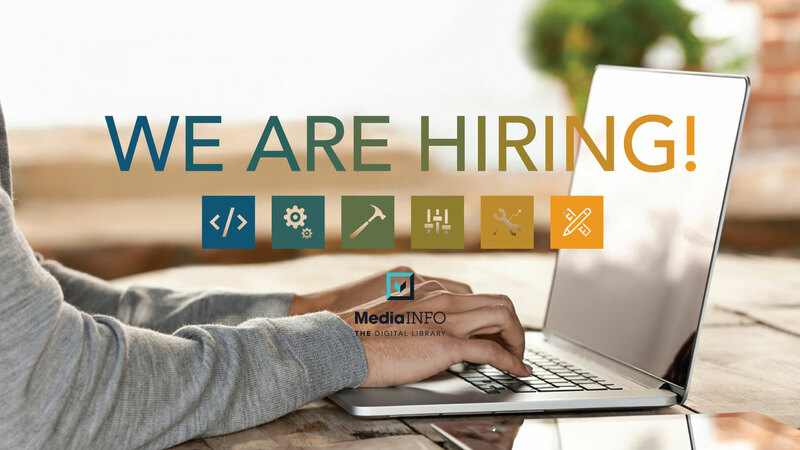 If you are interested in developing new ways on how to use and reuse digitized objects and believe that we have an obligation to produce new ways on how past knowledge could be presented to the new generations, check out our jobs page and apply on the email listed in description. 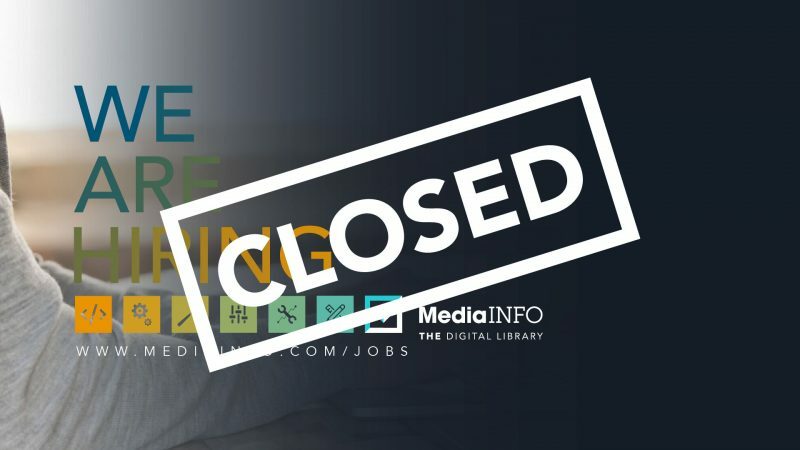 MediaINFO Digital Library is a complete software solution for intuitive viewing, browsing, searching, cataloguing and sharing digitized content. MediaINFO is powering some of the world’s most prestigious libraries, publishers, educational & government institutions, and magazines. It helps organizations utilize and re-use their content more effectively by leveraging past investments in content and re-purposing them for new audiences, over a local network or the internet. MediaINFO Digital Library software is developed by Geneza.